In 2018, the Philippines was rated as the 9th best market for women entrepreneurs in the world in a report by global payments company Mastercard. 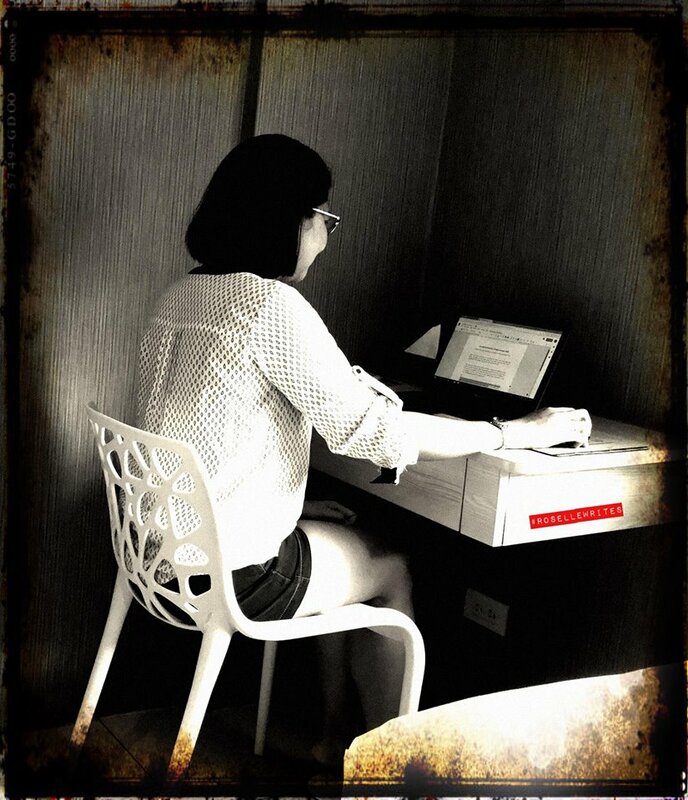 Now isn't it a great time to be a woman-trepreneur in the Philippines? By becoming entrepreneurs, women are given the opportunity to channel their energy and passion into projects that help them gain financial independence. Women who go into business for themselves have the satisfaction of not just seeing their enterprises grow but also of knowing that they can support themselves and their loved ones. 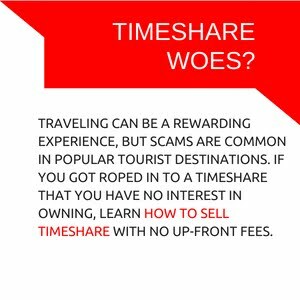 Online financial marketplace eCompareMo.com salutes hardworking and ambitious Filipino entrepreneurs. 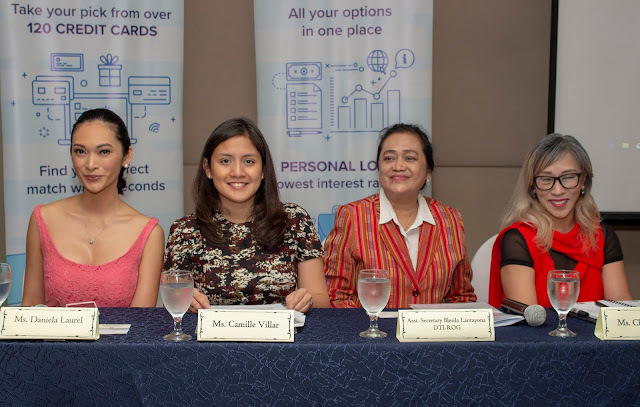 As part of their advocacy to help Filipinos make better financial decisions, they want to help the Filipina in her drive to become a successful entrepreneur. 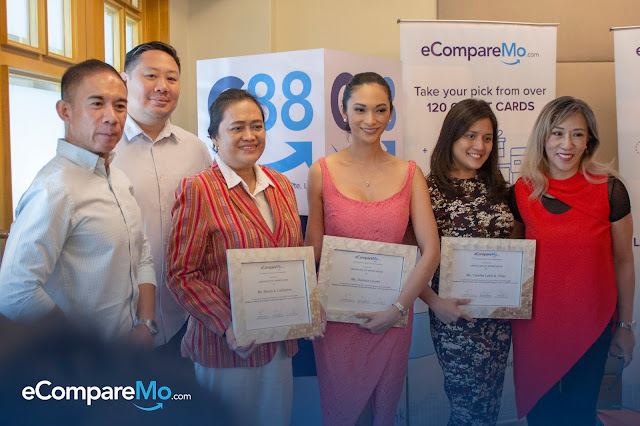 In line with that, eCompareMo.com hosted “#SHERules: Filipinas Who Change The Way We Do Business,” a roundtable discussion on empowering women through entrepreneurship, which took place at the Rockwell Club in Makati City. Operating Officer, Ched Limson, in speaking about the unique challenges and triumphs faced by Filipina entrepreneurs today.